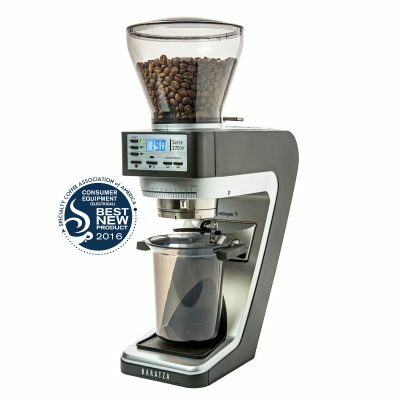 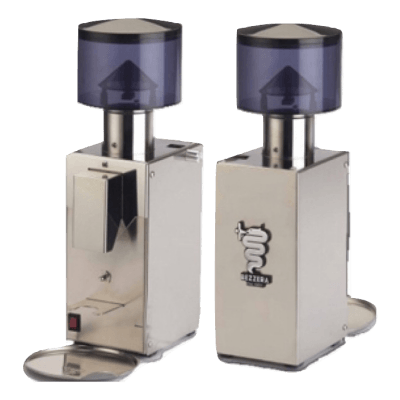 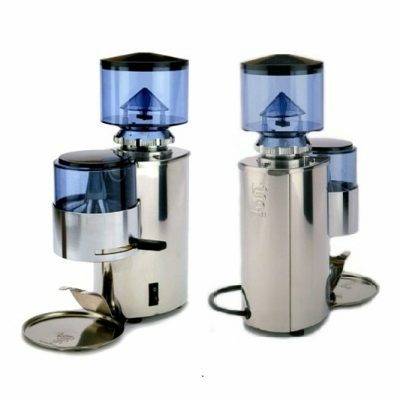 Germany based Mahlkonig provides best grinder in its class. 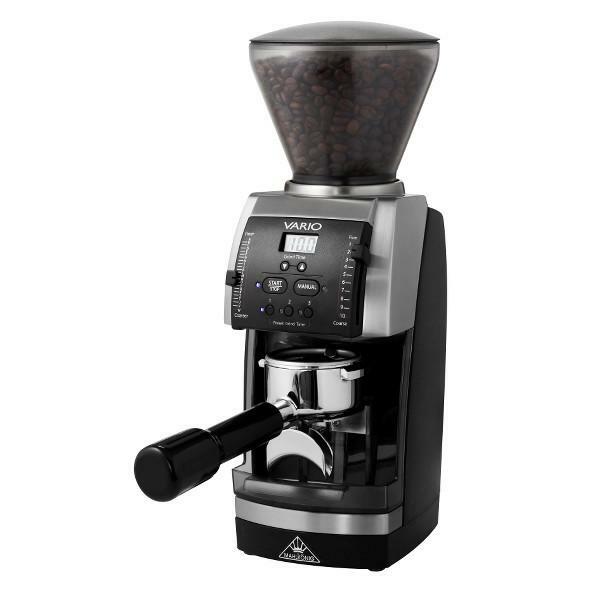 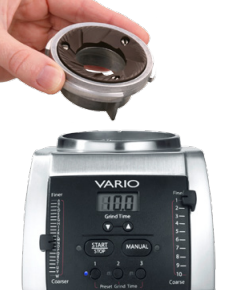 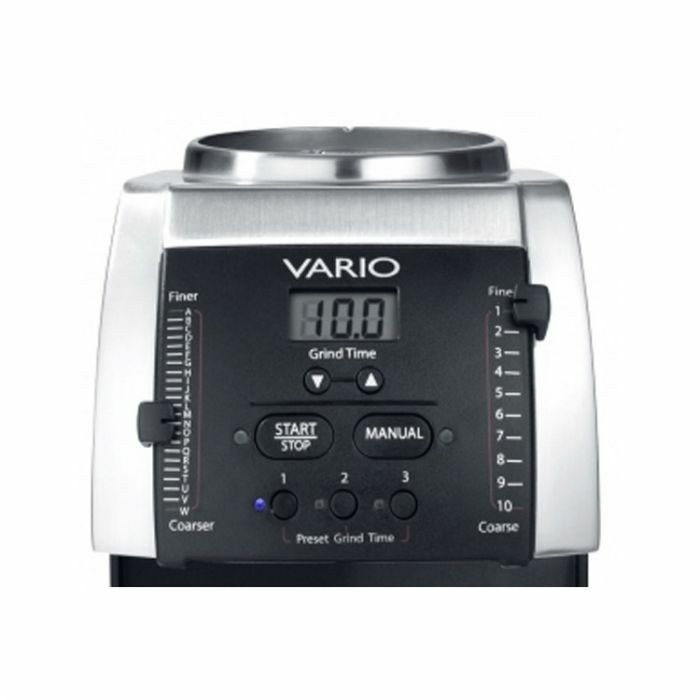 Mahlkonig Vario Grinder comes in small footprint with 54 mm ceramic burrs gives fast and accurate performance with double the life than standard steel burrs. 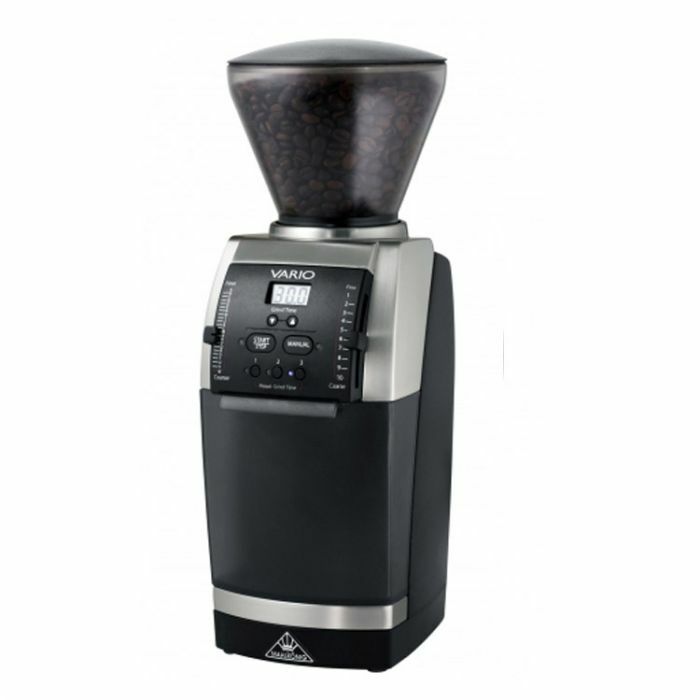 It has ground coffee collection bin and and porta-holder for hands-free operation. 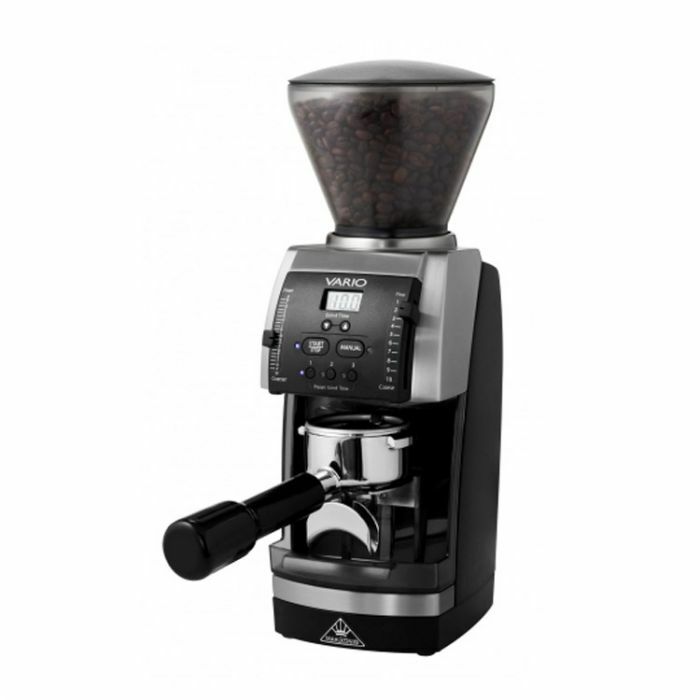 It comes with stepped micrometic adjustment gives precise and desirable performance.